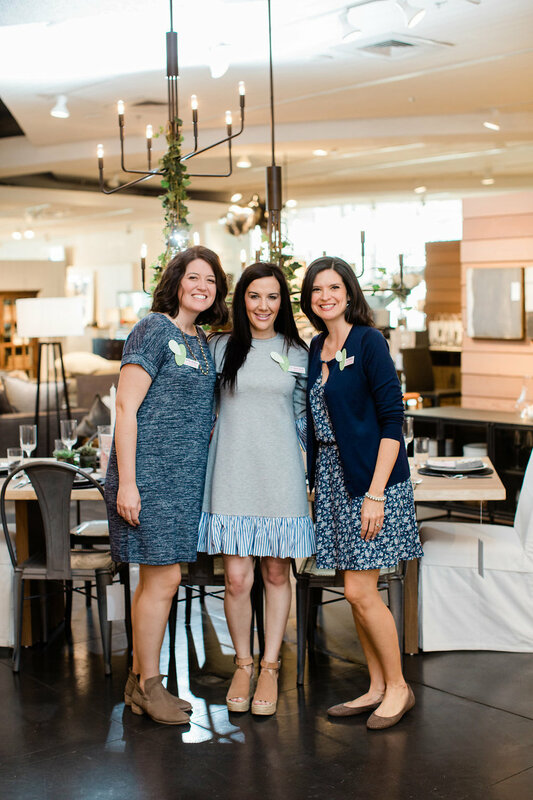 Having Crate and Barrel Corporate reach out to me to come design a Registry Plus event at one of their Arizona stores has got to be one of my favorite wedding industry moments! When they said they wanted to feature the event on their national Crate and Barrel blog and instagram account I might have squealed a little. It was like a dream to play with any product I wanted and create a tablescape. I even was able to use furniture to showcase current products and how to design and use them together. Literally I was on cloud 9 the whole day. Another super fun aspect was of course they wanted me to bring some of my favorite vendors as well to showcase their work as well. 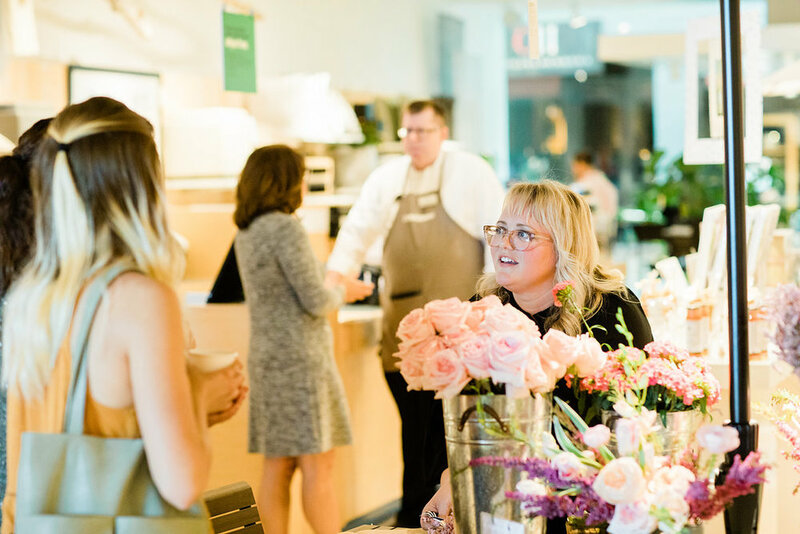 We had a braid bar, build your own bouquet station, amazing brunch bites, a donut wall, and more! It was incredible. Honestly I am sad it is over. 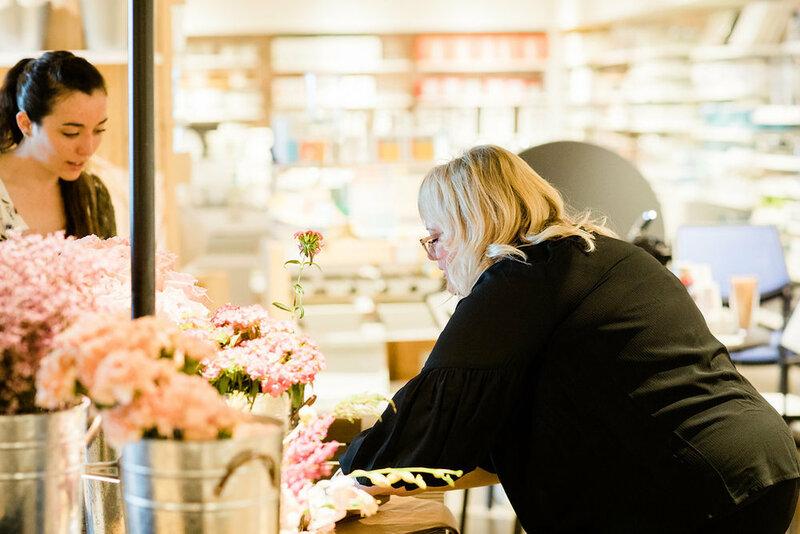 Crate and Barrel's staff were some of the nicest people I have worked with, and made it a complete joy to be there which is always a bonus. I can not thank my AMAZING vendors (who are all friends) enough! 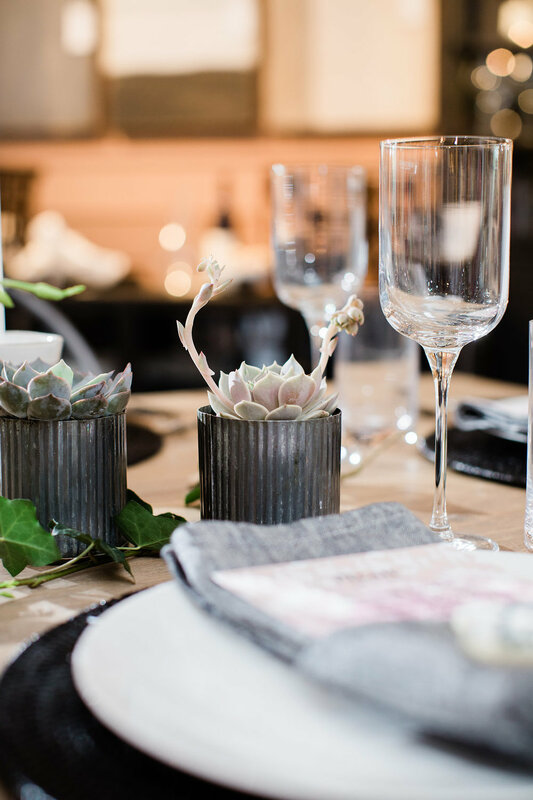 You can check out Crate and Barrel's blog post HERE!